Tesla Model 3 Spotted With Red Brake Calipers, Is It The Long Awaited Performance Variant? 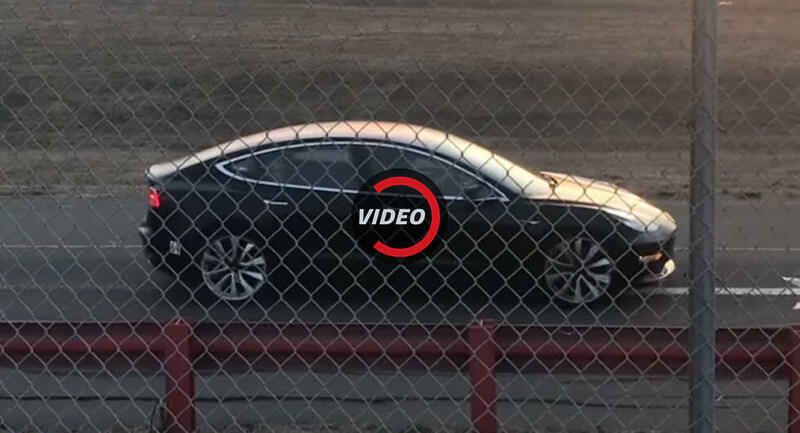 A mysterious Tesla Model 3 has been spied undergoing testing at the company’s track in Fremont, California. 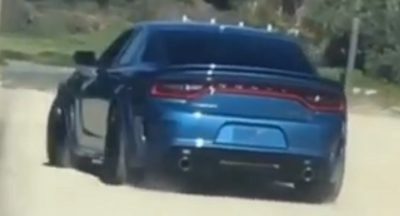 While the video doesn’t show much, the car has been equipped with red brake calipers and this has caused speculation that the model is a performance variant. 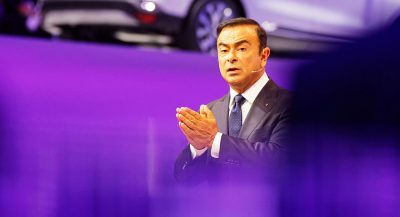 That seems like a massive jump to conclusions but it could be possible as Tesla CEO Elon Musk has previously said the company will offer a performance model and it could arrive in mid-2018. 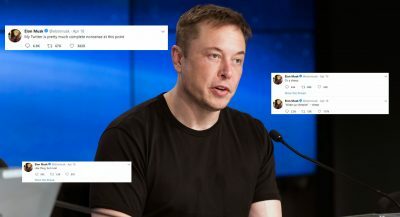 Of course, it’s worth noting that Musk cautioned the timetable may change as the Model 3 is in “production hell” and “more versions = deeper in hell.” Tesla also has a massive backlog of orders for the standard Model 3, so it’s possible the company could focus on building the base model before introducing additional variants. 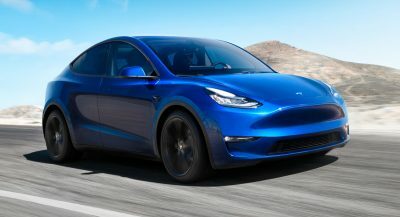 Regardless of what the company is planning, the performance version of the Model 3 is expected to use a dual motor system which would give the car increased performance as well as all-wheel drive. There’s no word on specifications but the rear-wheel drive model can accelerate from 0-60 mph in as little as 5.1 seconds and travel up to 310 miles (499 km) on a single charge. Just another expensive trim option. They need to improve the looks first. People are still waiting for the Tesla Model 3 regular production variant. A Model 3 rolled past me today with bright red wheels. Not sure if this is a factory spec option? Nah…Just an owner with bad taste and the phone number to West Coast Customs. We all know that red brake calipers add at least 10hp to any car, in this case it’s at least 50hp because everything the god Elon touches is magic, electricity, Hyperloop, IFLScience and Solar FREAKIN’ Roadways. And 10hp for only $40 with that G2 kit. No manner of performance could wipe away that interior.